Aim for a place on that leaderboard. 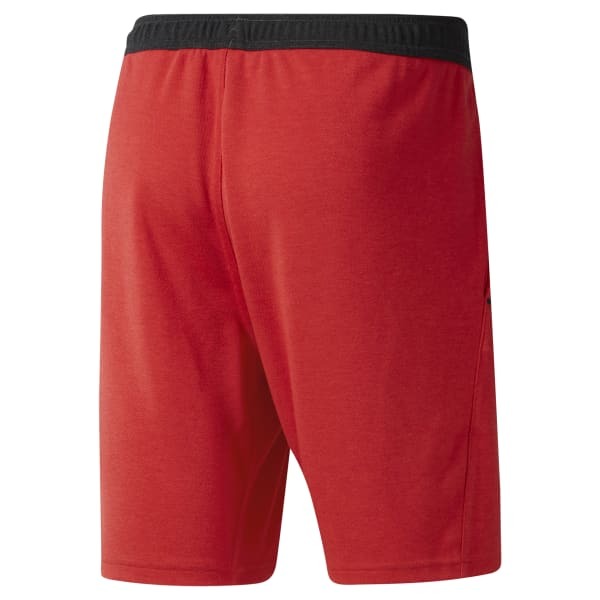 These men's training shorts are made with Speedwick fabric that sweeps away moisture to keep you comfortable when you're pushing forward. The elastic waist provides a snug fit for double unders, box jumps or rope climbs.